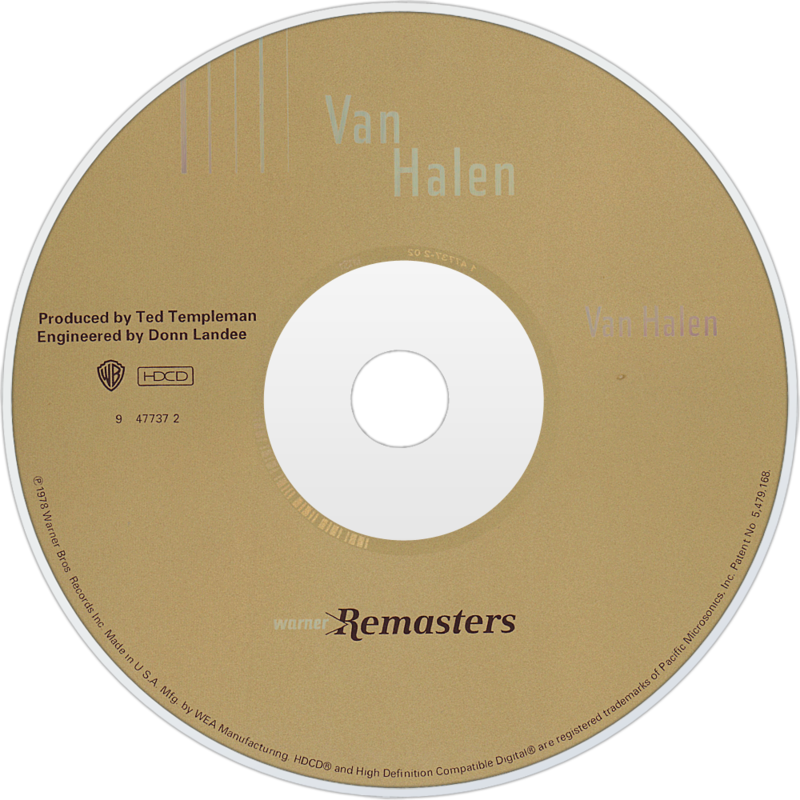 Van Halen is the debut studio album by American rock band Van Halen, released in February 1978. Recorded in 1977, Van Halen sold over ten million copies in the US alone, becoming one of the most successful debuts by a rock band. Along with 1984, it gives Van Halen two original albums with diamond status in sales. The album cover was shot at the Whisky a Go Go. The guitar pictured on the cover of the album is Edward Van Halen's famous Frankenstrat Guitar, made from a neck purchased from Boogie Bodies and a Stratocaster style body custom made by Wayne Charvel in California and assembled in his parents' garage. In 2003, the album was ranked #415 on Rolling Stone magazine's list of the 500 greatest albums of all time. In 2006, Guitar World readers ranked it #7 on a list of the Greatest Guitar Albums of All Time.